All-in-One WP Migration plugin may return an error saying there is not enough disk space to move forward with export or import process. This means that your WordPress installation server – local or not, does not have enough space available for the plugin to create and store a backup file or import from a destination backup. In such cases All-in-One WP Migration plugin does not have enough space available to create and use its temporary files during import or export processes or to store the newly created backup. 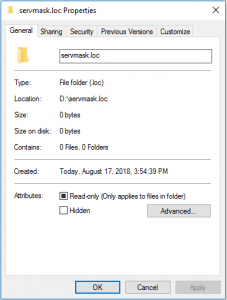 Reasons for this error to appear may vary and include hosting restrictions (not enough disk space on the server), 32 bit PHP installation on the server. Hosting restrictions define what amount of space you are using on the server where your website is located. The storage amount your user use can be changed or updated by the hosting provider, consequently this matter has to be communicated with them. If you have ensured the available space is at least as much as is the size of your website, export and import should be successful. Restrictions on files size may occur also because of PHP 32bit version installed on the server. The 32bit version of PHP limits the maximum upload files size to 2GB. This means that backups larger than 2 GB cannot be created/uploaded or operated on. This matter concerns the PHP installed on the server your website is located and consequently needs to be communicated with the hosting provider as well. 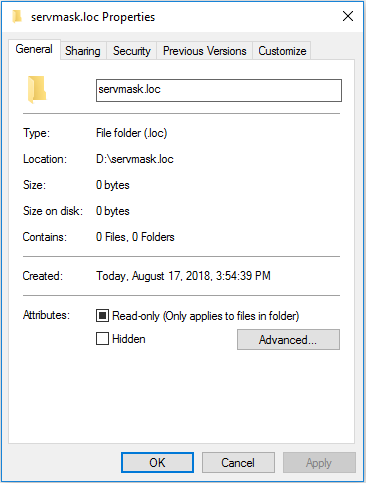 In case you encounter problems with not enough disk space after you checked the above described, please feel free to contact us at support@servmask.com.